Things don’t come more 80’s than this. With its exotically located video and its synthpop stylings, for some this is the cliched 80s song – a vapid triumph of style over content. Yet whilst that might be true of some music and bands from the period, I would argue it is an unfair slight on this band. Yes, they did – for a while – become the screaming female band of choice, there was always more to them that that. 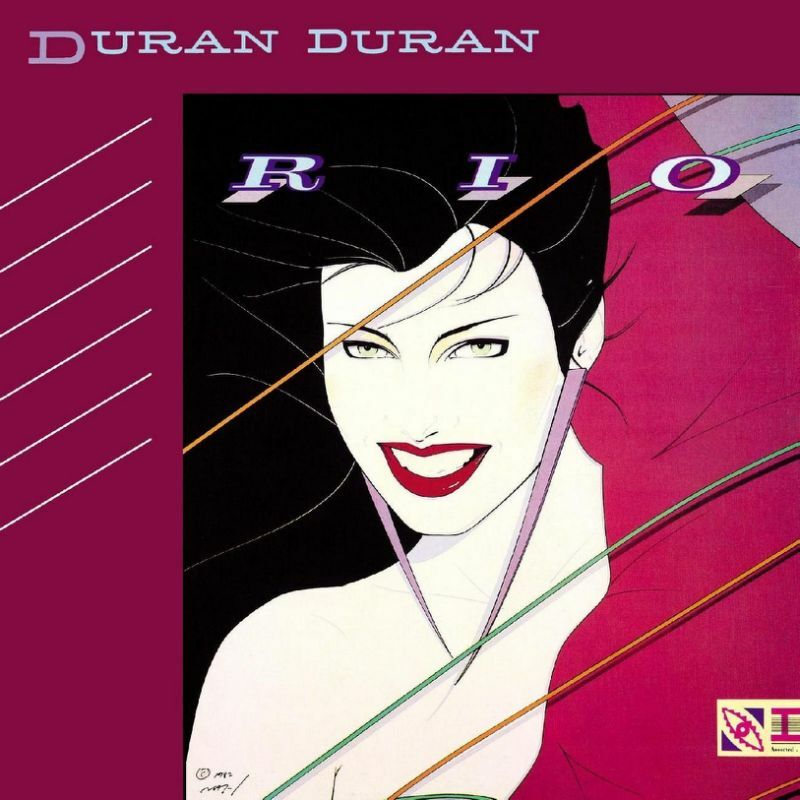 Coming from a late-70s Birmingham art school scene, strongly influenced by the likes of David Bowie and Roxy Music, Duran Duran were, alongside the likes of Spandau Ballet and Visage, a key part of the early 80s New Romantic scene that – in its strong emphasis on image and glamour – was both a reaction to and inspire by the spirit of punk. Whilst they had a good level of success with their first album, it was with their second album, Rio, that the band really hit the big time. Featuring a clutch of hit singles, including Hungry Like The Wolf, the title track Rio, My Own Way and this (the most successful of the bunch) it launched the band into the big time, and with the accompanying videos (filmed in the likes of Sri Lanka and Antigua) capturing something of the aspirational spirit of the age turned then into an iconic representation of that time. But underneath all that there were good songs. And Save A Prayer is nothing if not a good song. More thoughtful and wistful than some of their more poppy moments, this is an accessible and yearning ballad that, whilst being immediately redolent of the age – at least for those who remember it – is also a timeless pop moment. And so to the song sheet. I’ve tried to reflect the original recording as much as possible. Chords are relatively straightforward, and the rhythm is – I think – quite easy to pick up from listening to the original. I’ve also included some solo parts – the arpeggio and riff from the opening, parts of which are repeated throughout the song, plus a riff that occurs during the chorus. Obviously you can totally ignore those if you wish and just stick to the chords. 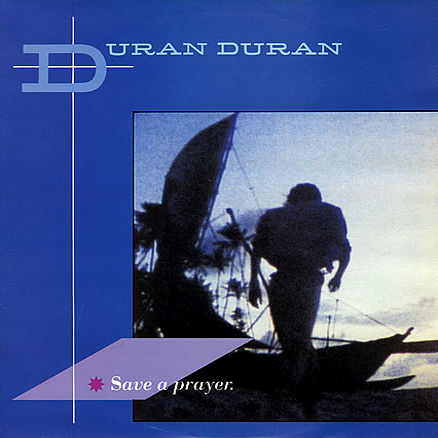 Categories: Pop, Synthpop | Tags: 1980s, 1982, Duran Duran, Pop, Synthpop, ukulele | Permalink.